A truly extra special Easter hamper, including hot cross bun and honeycomb flavours to truly tempt your taste buds. A popular gift. 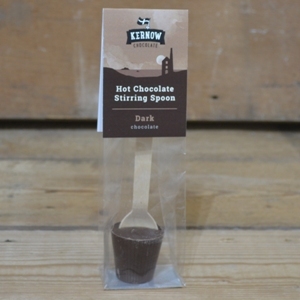 Our popular milk chocolate egg, thick and delicious and hand wrapped in foil. 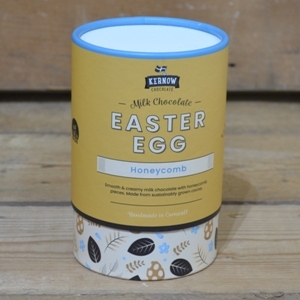 The milk chocolate is infused with tasty honeycomb pieces. Our Easter bars draw inspiration from classic treats enjoyed in the spring-time. The milk Chocolate is topped with raisins and orange flavoured jelly pieces and infused with mixed spice. 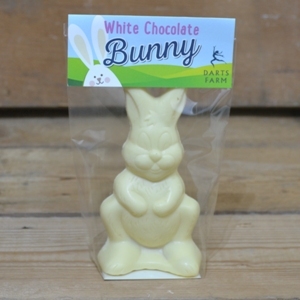 Our luxury white chocolate hollow bunny is made from sustainably grown cocoa. Rich and creamy, it will surely satisfy the sweetest of teeth. 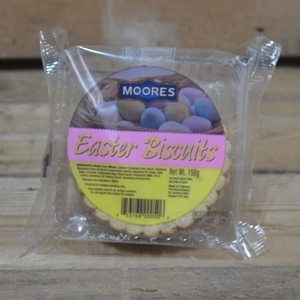 Our Easter Biscuits are large, delicate Butter Biscuits, lightly spiced with Cinnamon and mixed Spice, enriched with a hint of Lemon and Currents.! 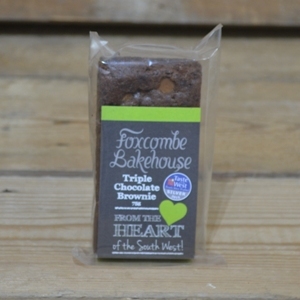 An extremely tasty treat, this award winning brownie is also gluten free. Gooey, Rich, and Super Chocolatey! 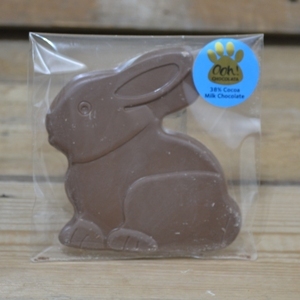 Our handmade four legged Easter friend offers a delicious 38% Cocoa Milk Chocolate. A little spoonful of delight. 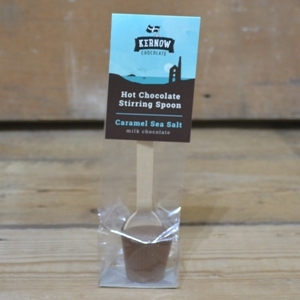 Simply stir this Caramel Sea Salt flavoured hot chocolate spoon into hot milk to create the perfect hot chocolate. 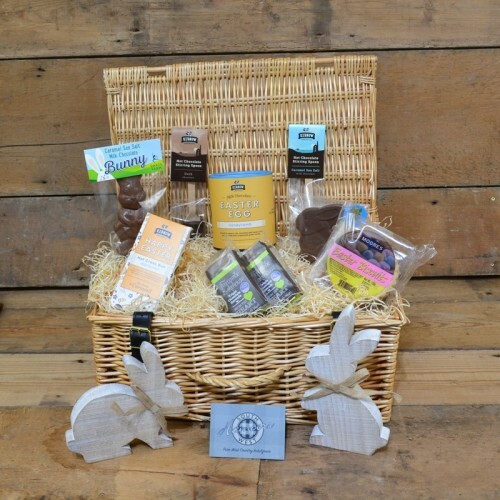 Wooden rabbits are for decoration purposes only and not included with a hamper.